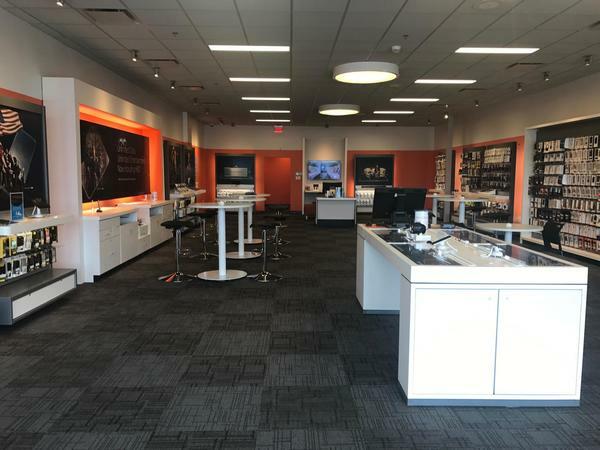 Welcome to our AT&T store at 903 E US Hwy 60, Suite C, in Monett, Missouri. Conveniently located off the highway, between Bridle Ln and Hess Dr, we are less than a mile from Route 37. Situated next to Shoe Sensation and Aaron’s, we are in the Monette Marketplace in front of the Super 8 by Wyndham. The Walmart Supercenter and Lowe’s are down the road. We proudly service the Wellington and Chappell neighborhoods. Scott Regional Technology Center and the Monett Motor Speedway are nearby. 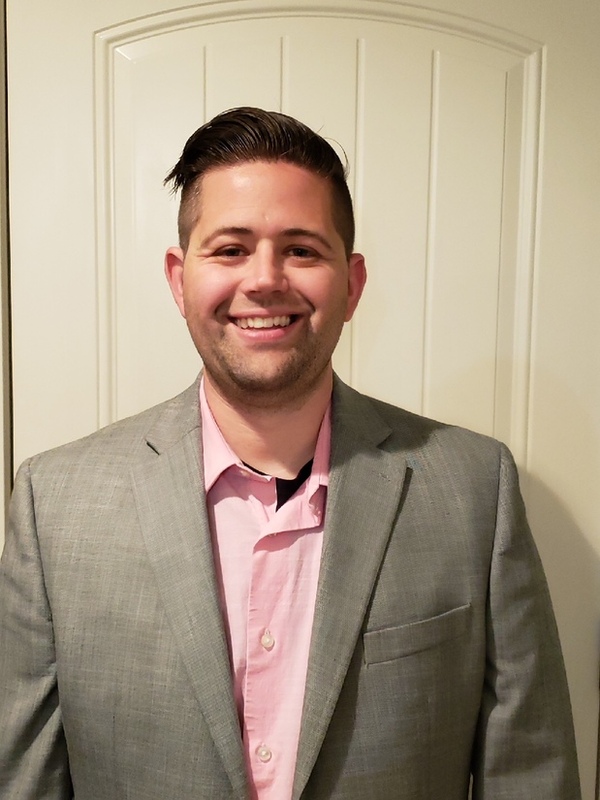 Our entire sales staff are 5-Star Certified Entertainment Consultants. Visit our store or call (417) 354-8662 to see how we can help you with your entertainment and technology needs. Cell phones are monumentally popular now, giving you a ton of options to choose from. 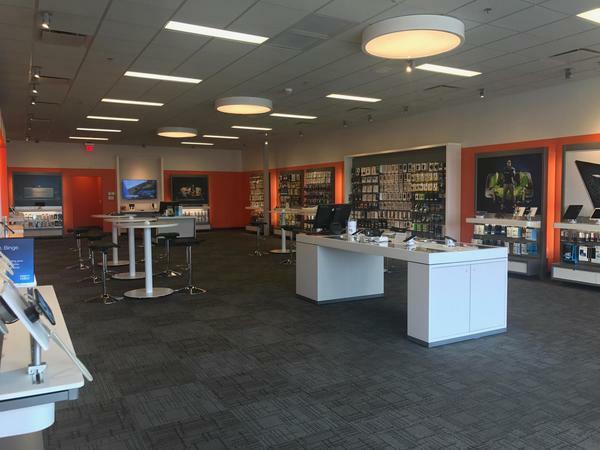 We carry the best cell phone options at our AT&T store in Monett. Each device we offer is optimized to work flawlessly on our extensive nationwide cell and data networks. You'll find a selection of world-class cell phones such as Apple iPhone and Samsung Galaxy. We also carry a broad selection of trusted alternatives for those in the market for something different like LG or Motorola. 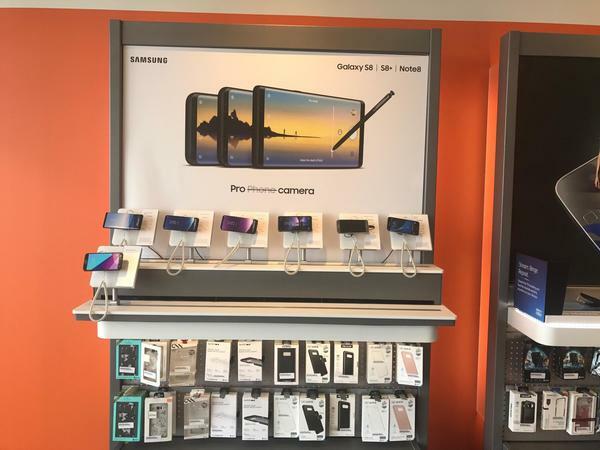 Stop by AT&T in Monett to learn more about the cell phones options we have as well as our promotional AT&T offers and news on upcoming products. Follow your favorite TV shows and stream your favorite titles with our TV and entertainment options offered through AT&T Monett. Our popular plans can stream on multiple screens, making them excellent options for a family household. Visit us today to ask about the similarities and differences between DirecTV and U-verse. Trials of each one include the option of trying HBO and Cinemax, thus helping you determine what you do and do not want to pay for in the future. 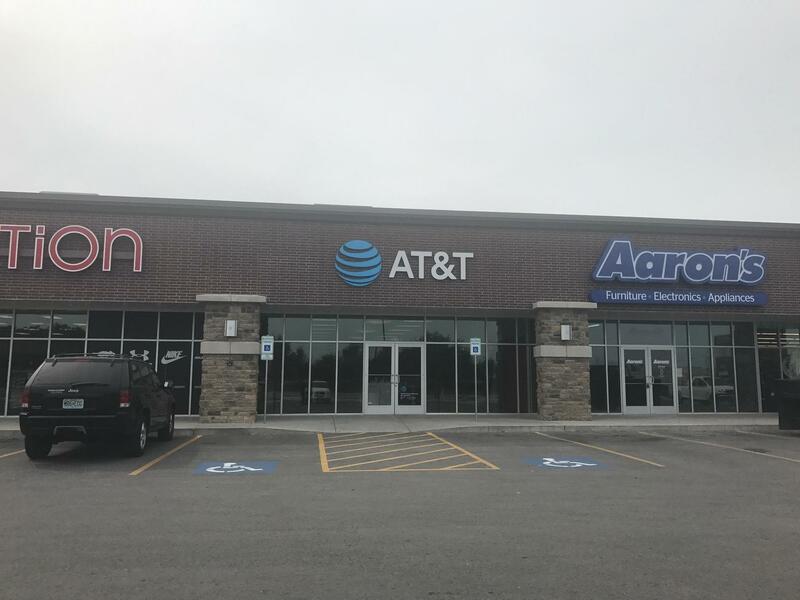 With AT& T Monett it is easy to find the right entertainment option that fits your needs and your budget. 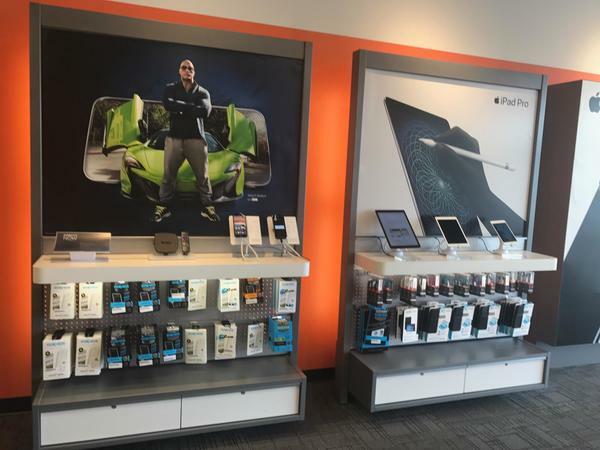 AT&T Monett offers a variety of bundles to help you get connected to the world at high speeds with secure connections. By bundling you save on services you use every day. With our plans you can combine wireless, DirecTV, internet and home phone in one package, all at a reasonable cost and with the option of earning Visa reward points. Plus, paying one bill is easier than paying multiple bills! Our DirecTV and AT&T bundles offer streaming only services, DVRs, unlimited data plans and more. Contact AT&T Monett to determine which bundle offer will save you money and fit your lifestyle.